Former Zimbabwean international and current Supersport United assistant head coach Kaitano Tembo was honoured by the club last night at an awards ceremony. Tembo walked away with the coach award. Tembo was appointed the interim head coach in January after Supersport United parted ways with Gordon Igesund after a string of poor results and replaced him with former Kaizer Chiefs coach Stuart Baxter. Baxter eventually took over on a substantial basis. 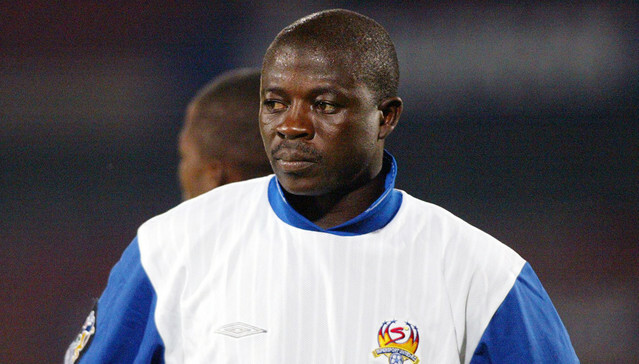 Tembo has been with Supersport United since 2006 when he retired from playing and was appointed assistant coach to Gavin Hunt in 2012.